The Pulse O2 hardware isn’t perfect, but the easy-to-use Health Mate app and ecosystem of other Withings gadgets make it one of our favorite fitness trackers. 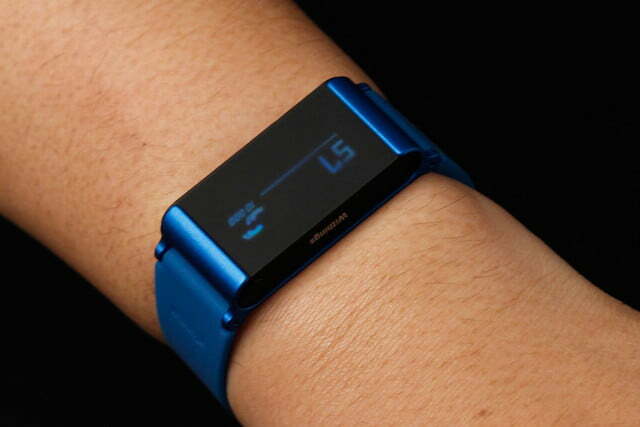 Choosing the right fitness-tracking device is becoming more complex by the day. Almost any of them will track steps, compute calories burned, distance travelled, and monitor sleep, but some are beginning to set themselves apart by introducing even more trackable metrics to the mix. The $120 Withings Pulse O2 takes the standard fitness tracker several steps further with the addition of a heart-rate and blood-oxygen sensor, along with a modular design that allows users to wear the Pulse any way they like. These features may differentiate the Pulse from competitors like the Fitbit Flex, Jawbone, or the Garmin Vivofit, but it is the Pulse O2’s integration into Withings’ Health Mate ecosystem that we believe could make some people rethink exactly what they’re looking for in a fitness tracker. 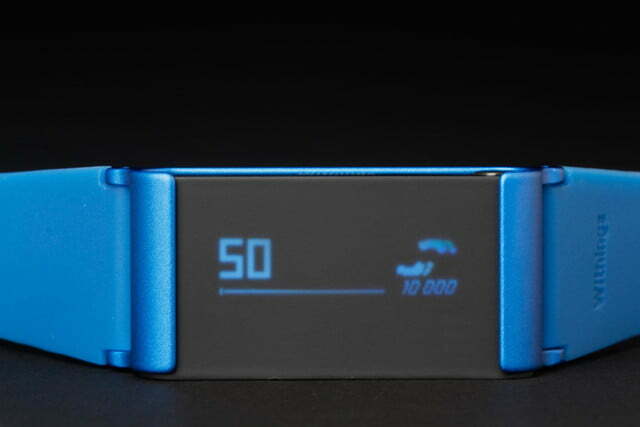 The Withings Pulse O2 is a small, 1.65-inch-long module that can fit into either a wristband or belt clip. Feel like wearing a watch? Slip it into the watchband. Rather go stealth and hide the Pulse away in a pocket or under some clothes? Use the belt clip. 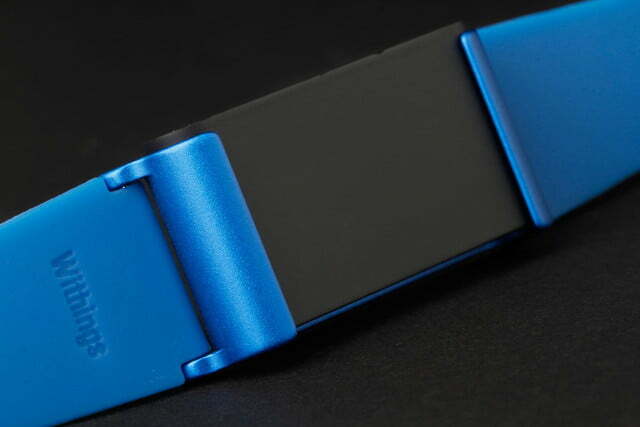 The same clip can also attach to a shirt, bra, or pocket, and the aluminum housing on the wristband can accept any standard sized watch-band attachment, so you can change up the look however you see fit. 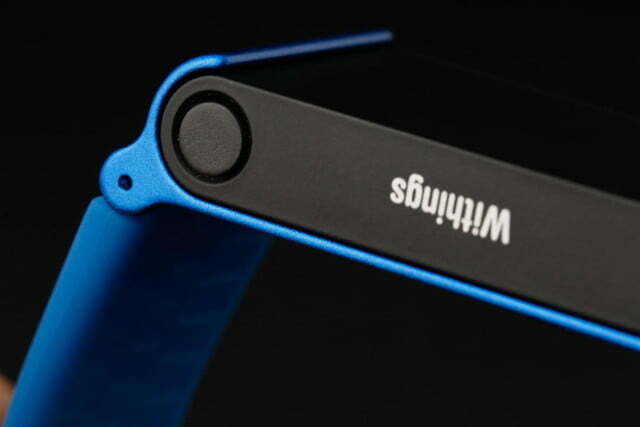 The sensor’s 128 x 32 pixel OLED touchscreen display is encased in translucent, matte-black silicone, with a physical button on the upper right, and a micro USB port on the lower left. 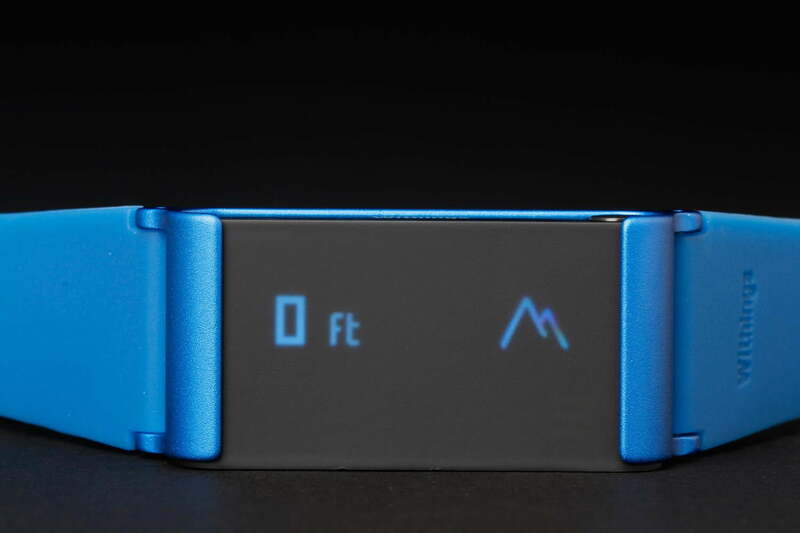 An internal accelerometer and altimeter let the Pulse track motion and elevation changes, and four LEDs on the back help measure heart rate and blood-oxygen levels. Pressing the Pulse’s single button scrolls the display through steps, elevation gained, distance traveled, calories burned, a heart-rate and sleep menu, and finally the time of day, all in bright blue. 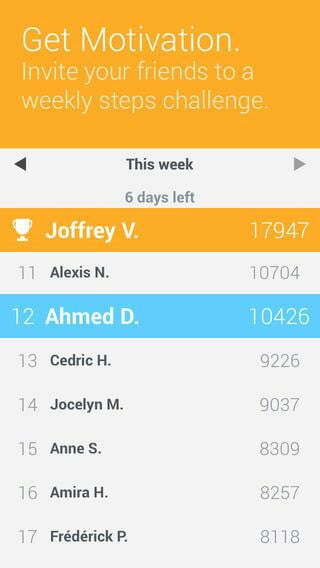 Swiping to the right on the touchscreen moves back through the recorded data, day by day, up to 10 days into the past, allowing users to get a quick historical record of their fitness output. The Withings Health Mate app is available for both iOS and Android devices, and communicates with the band via Bluetooth. The Pulse O2 module we tested arrived with three wristbands and one silicone-encased belt clip. 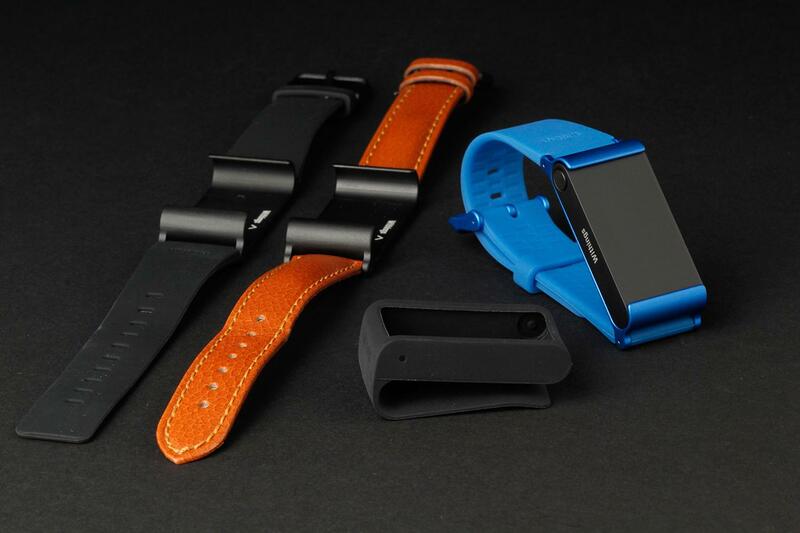 Two of the bands were of the sporty silicone variety (one bright blue, the other matte black), and the third was a sophisticated “genuine leather” band perfect for pairing with business suits, sweaters, and corduroy pants. Also included in the box were a standard micro USB charging cable and a helpful, 12-page quick start guide. In the age of “go look it up on the Web” we can’t overemphasize how nice it is to see companies include printed start-up instructions with their products. 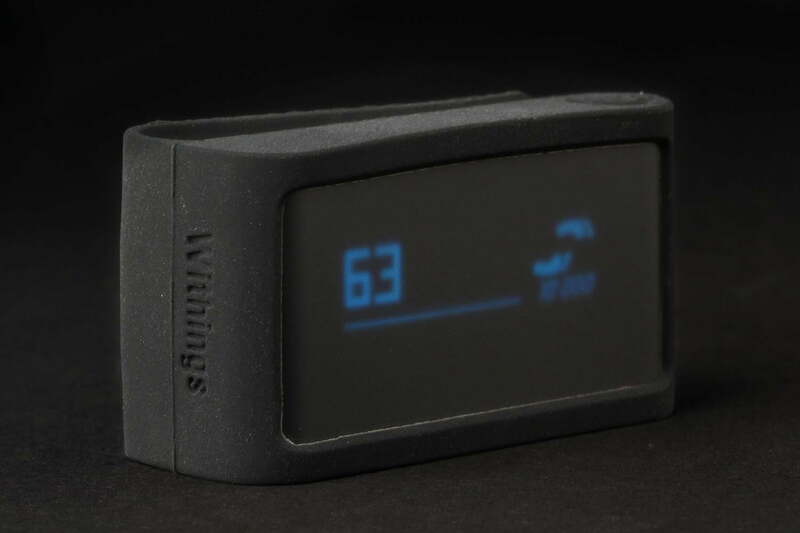 The first thing we saw after opening the Pulse O2 was a URL directing us to the Withings website to get it connected and running. We first tried visiting the site on our laptop only to be reminded that we needed to visit the site with a “smartphone or tablet.” In other words, there’s nothing here for your old computer. Downloading the Withings Health Mate – Steps tracker & Life Coach iOS app was straight forward, but we had trouble getting the Pulse paired with our iPhone 5. Punching the Pulse’s button several times eventually summoned a Bluetooth logo, and through trial and error, we were able to pair the Pulse with our iPhone. Then we were asked to sign in to the Withings Health Mate app and fill out profile information including name, date of birth, weight, height, email address, and gender. 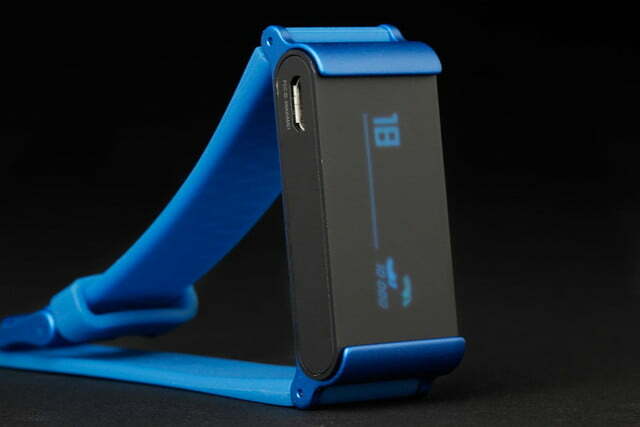 For a product called the “Pulse,” getting the device to capture an accurate heart rate takes some doing. The Health Mate app acts as an interface to all the fitness metrics, but it also controls some settings on the Pulse O2, like language, clock orientation, and automatic wake-up detection. You can choose to orient the screen vertically or horizontally, but each mode shows different data in the clock mode. In vertical mode, you get the day, date, total steps taken, and the time of day with stacked hours and minutes. Horizontal mode cuts out the day, date, and total steps, so we stuck with vertical. Not only does it feature more data, but it looks cooler as well. The first feature we wanted to check out was the heart-rate sensor — which should not be confused with a heart-rate monitor. The Pulse does not constantly monitor heart rate over time. It simply includes a sensor on the back of the module that allows users to perform a quick heart rate (and blood-oxygen level) check and log the data for future reference. 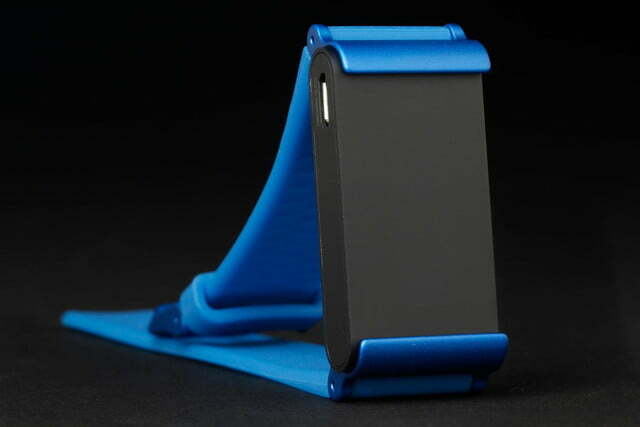 And for a product called the “Pulse,” getting the device to capture an accurate heart rate takes some doing. You need to remove it from the wrist strap or belt clip, push the button six times until the heart-rate screen comes up, touch heart icon on the display with one finger while you hold another finger over the back of the sensor, and hold it for close to 20 seconds. In our first run through, it took four inaccurate readings before we realized that we were pressing on the back of the Pulse too firmly for the sensor to get a proper reading. It was entirely our fault. The quick start guide specifically says, “Place your finger gently on the light sensor on the back.” Through practice we were able to get the “gentle” pressure just right, and the Pulse began delivering accurate heart rate and blood-oxygen data much more consistently. 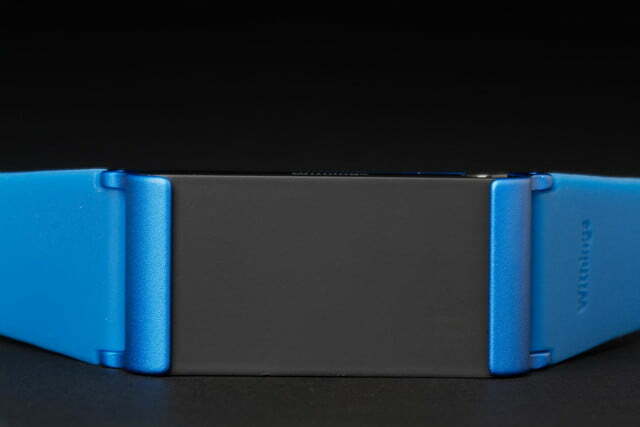 When placed in the wristband, the Pulse module has a tendency to slide around a bit; Each time we pushed the Pulse’s button, the module would slip a few millimeters in its aluminum housing. 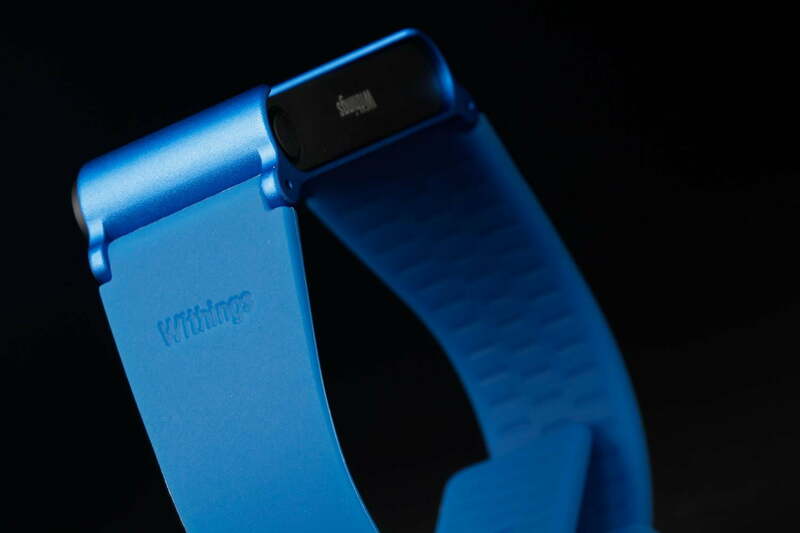 We worried that with too much motion, the module might fall out, which explains why Withings suggests using the belt clip for running and other active exercise. We ignored the advice to test it and never lost our module, but the wiggling isn’t exactly reassuring. The aluminum housing also has four rather sharp edges that can hang up on things like clothing – or worse. While attempting to put a bike away in the garage, we managed to put a nice blue scratch across our kitchen door. 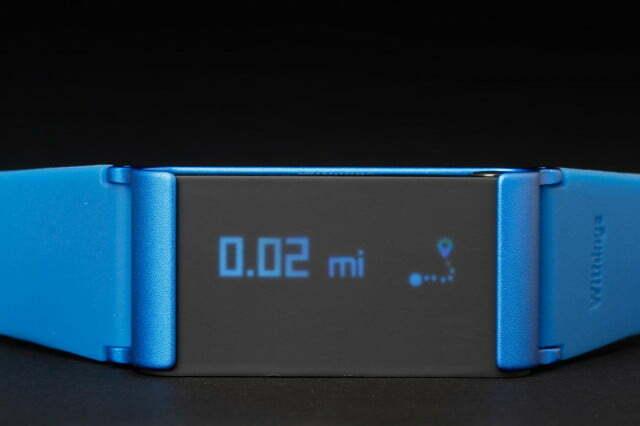 While the Pulse O2 can count steps and calculate calories burned and distance traveled, it can’t track other specific types of fitness exercise like running, cycling, or weight training. Withings has worked around this by allowing the app to sync with other popular fitness apps like RunKeeper, MyFitnessPal, and Body Media. Data generated in those apps is then pulled right into the Withings Health Mate timeline, where it can be viewed alongside the Pulse’s fitness metrics, which is pretty cool. 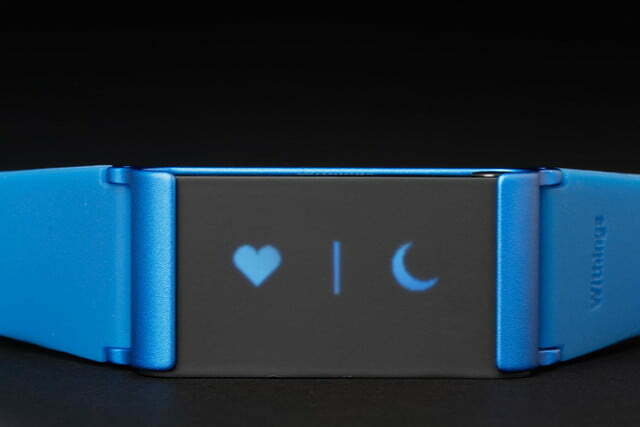 Monitoring sleep is one place where the Pulse O2 excels. It wishes you “Good Night!” when you activate sleep mode, shows total sleep time and the current time with the press of a button in the middle of the night, and even wishes you “Good Morning!” when you deactivate sleep mode with two button presses and a swipe of the screen. The Withings Health Mate app breaks sleep down into light, deep sleep, and time awake, all displayed as color-coded blocks of time arranged on a horizontal bar chart. You can view one night’s sleep, or inspect a weekly sleep view for getting a quick snapshot of the previous seven nights’ rest. 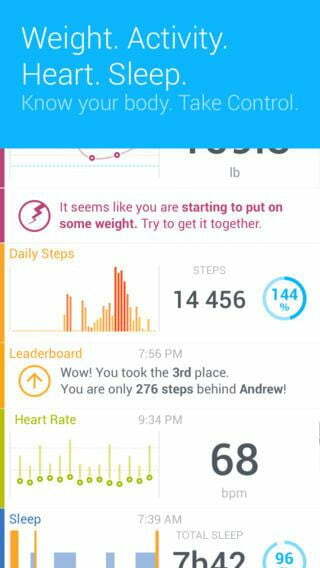 For those who like to brag, the app can superimpose different metrics onto a photo for sharing as “selfies.” Want to show people how many steps you’ve taken and where? 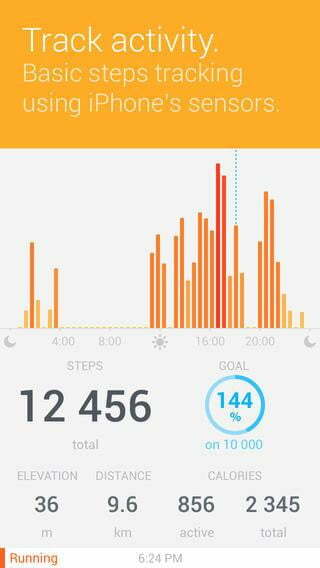 Swipe the steps metric to the left and add the data field to an image of the trail you’re walking. Feeling hung over with only two hours sleep? 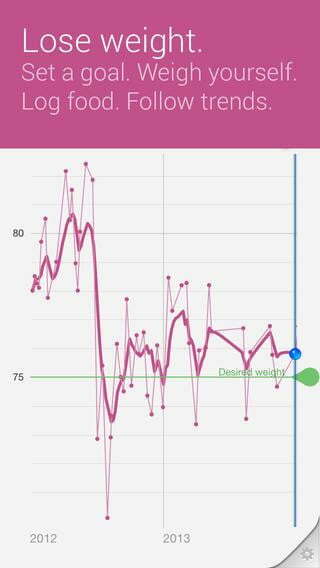 Slide the sleep metric to the left and share that data on Instagram or Facebook right over a saggy morning-after photo. One of the newer additions to the Withings app is a pulse detector, which also allows users to check their pulse rate by placing a finger over the iPhone’s camera. 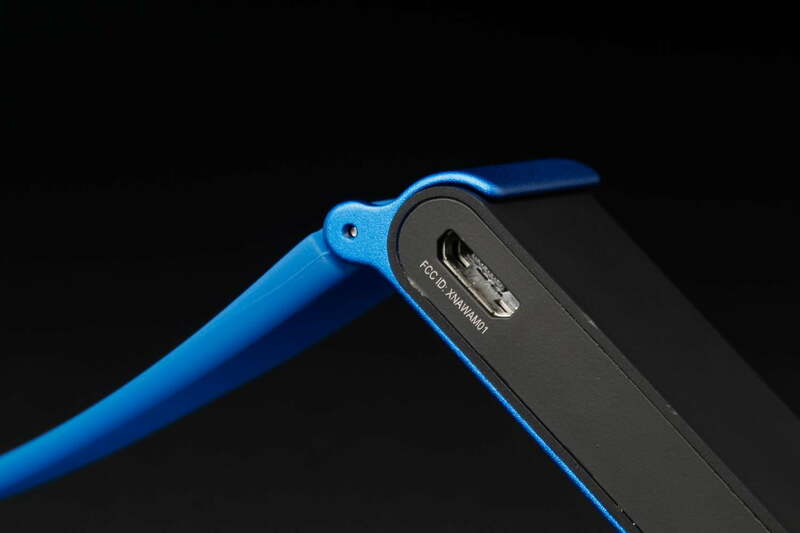 Depending on where the phone is, this may be easier than using the Pulse to check a heart rate. 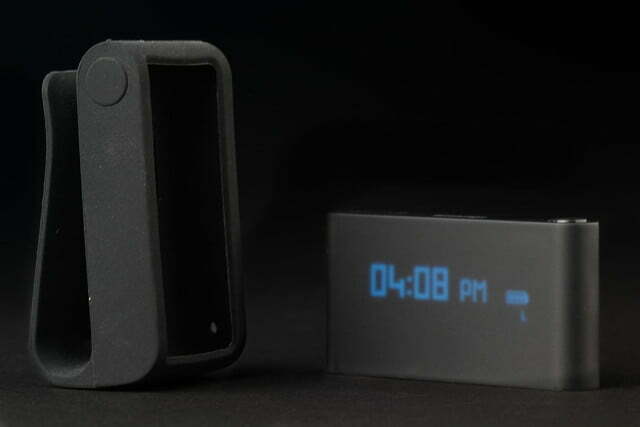 The one feature we found missing from the Pulse is an alarm, which any fitness tracker needs to fully replace a watch. The Pulse does well with the time, but there is no alarm (neither tone, nor vibration) and that alone will keep it off some wrists. 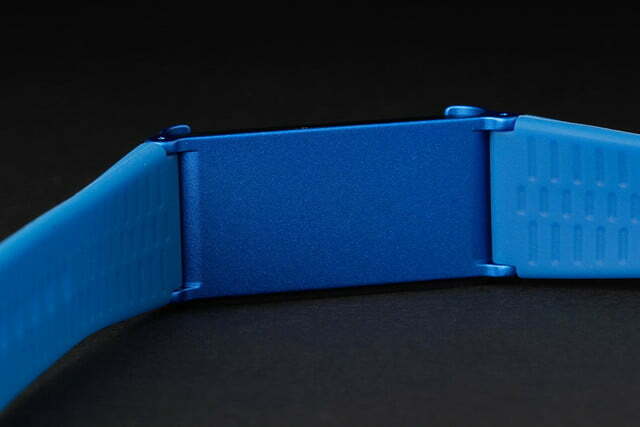 A programmable vibrating alarm like those found on the Fitbit Flex would be a welcome addition. The Pulse has become one of our favorite fitness bands thanks in a large part to Withings’ detailed, comprehensive and well-designed app Health Mate. 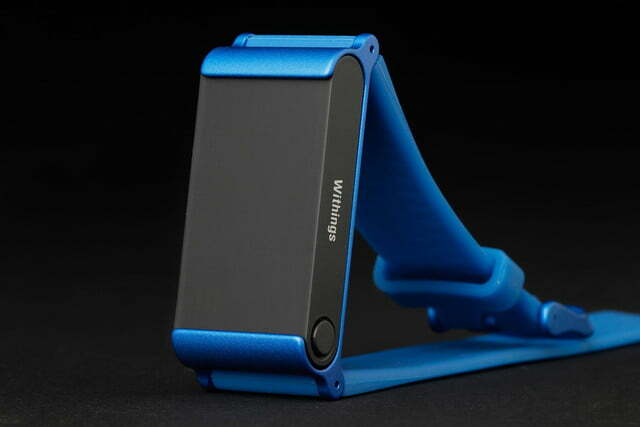 Sure, the Pulse can be worn on the wrist or attached to clothing via the belt clip. 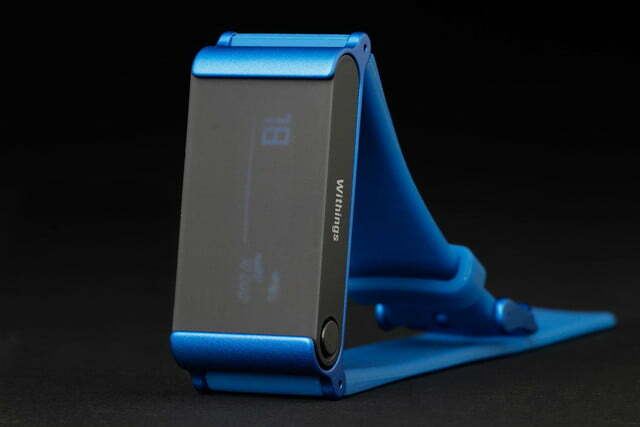 It does a good job of recording steps and gathering heart rate and oxygen data and it tells the time. 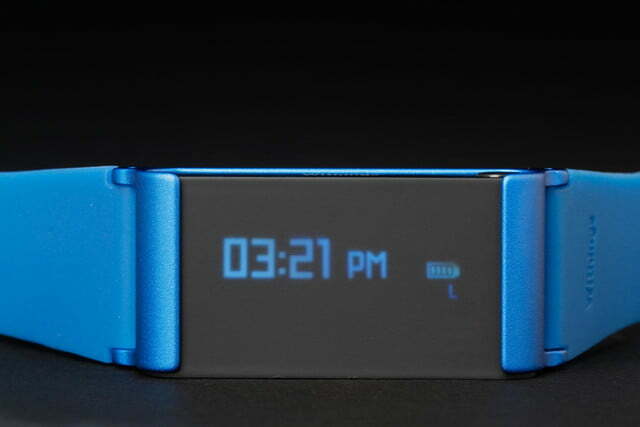 The Pulse also monitors sleep well and makes scrolling back through the previous day’s activities a dream. But when coupled with the Health Mate app and other Withings devices like a Wi-Fi scale or Bluetooth blood pressure-monitoring cuff, the Pulse O2 becomes part of one of the most complete and elegant health-tracking systems we’ve tested. And at a time when selecting the right health tracking ecosystem is arguably more important than choosing the best device, buying the Withings Pulse O2 is an easy decision.